This peculiar product, peeled to guarantee the product´s maximum efficacy, is obtained through a process patented by Tigernuts Traders. 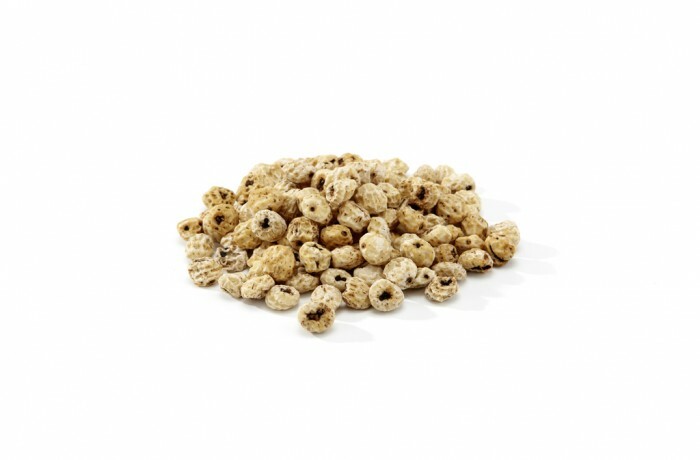 At the moment, Skinned Tigernuts are quite unknown for lots of anglers, thing which makes anglers even more surprised when they realize their efficacy. The absence of peel, contribute to a better absorption of the aromas and pigments than in case of normal Tigernuts. Thanks to this, there are many usage and presentation possibilities when it comes to Skinned Tigernuts. Prepared correctly, Skinned Tigernuts are irresistible to carps, but not any carps. 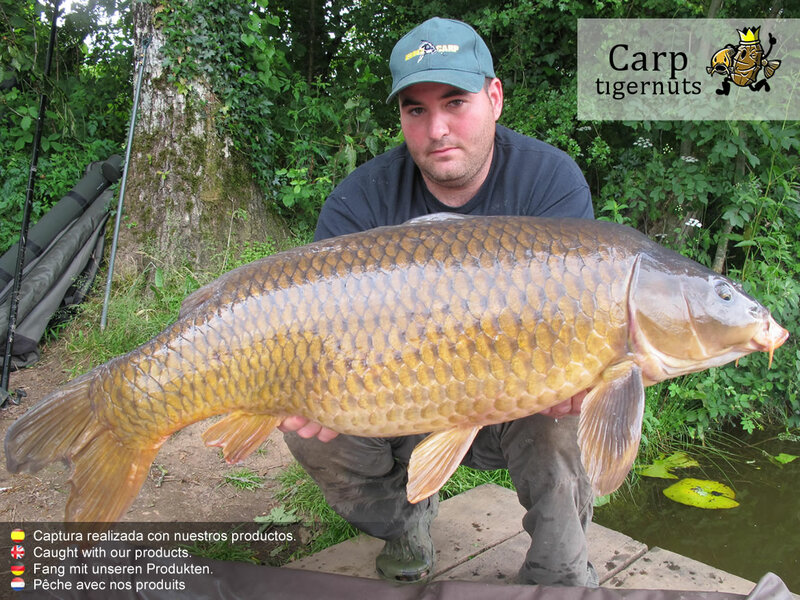 It is demonstrated that used with Brazil Nuts, Skinned Tigernuts are among the favourite baits of big carps.